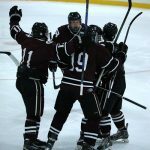 Boys Varsity Hockey · Mar 5 Hockey Falls in Regional Final!!! Calling the Pioneers!!!! 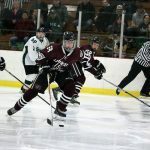 Hockey plays Divine Child at 4:30pm for the MHSAA Regional Championship at the Ice Cube (Address: Ann Arbor Ice Cube. 2121 Oak Valley Dr, Ann Arbor, MI 48103). Admission is $5. 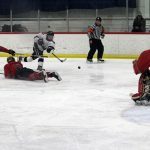 Multiple Teams · Jan 25 Watch Pioneer Athletics LIVE STREAMING!!! 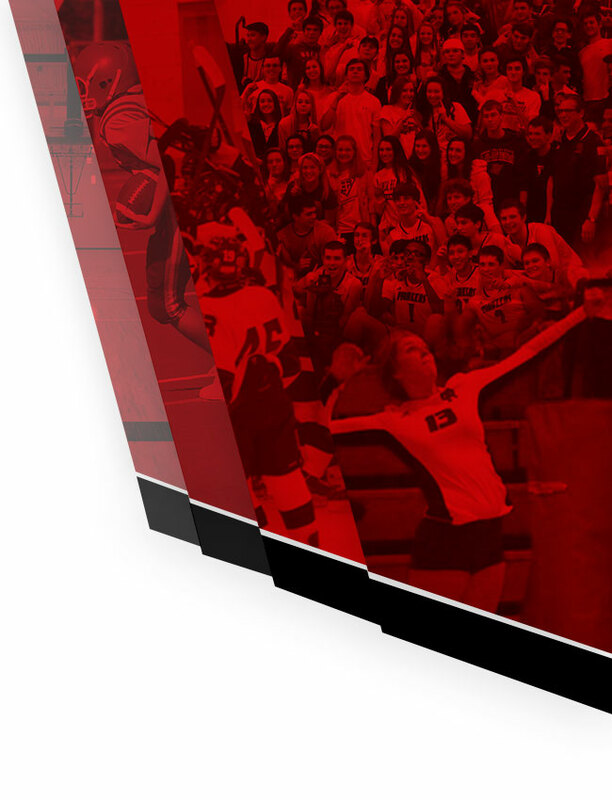 The Gabriel Richard Catholic Athletic Department is streaming several athletic events LIVE in High Definition. 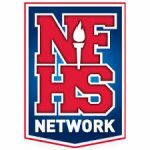 Through the NFHS, Gabriel Richard will broadcast specific athletic events live. Produced and announced by Gabriel Richard Students and Faculty. 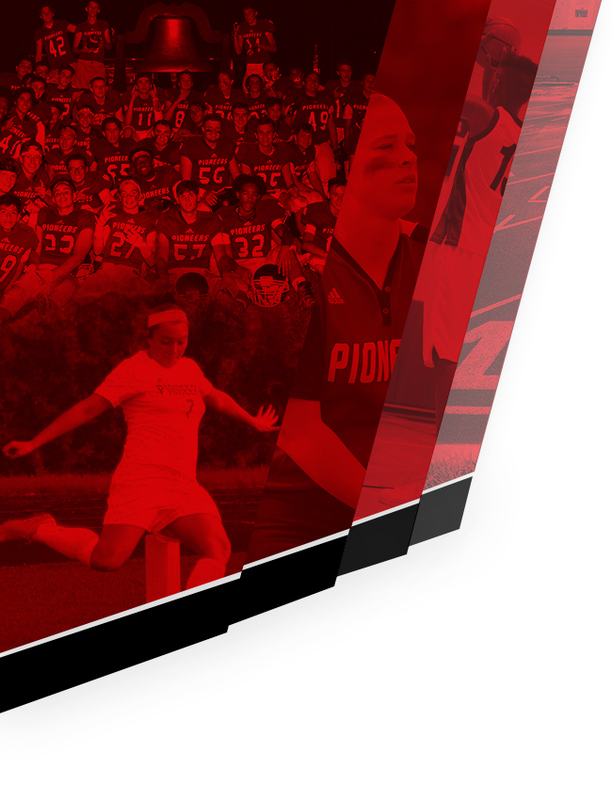 For as little as $10 you can purchase a one month (30 day) subscription to watch Live Pioneer Athletics. 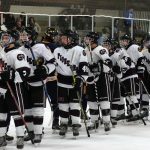 Boys Varsity Hockey · Jan 23 Hockey Tops Bloomfield Hills!! !